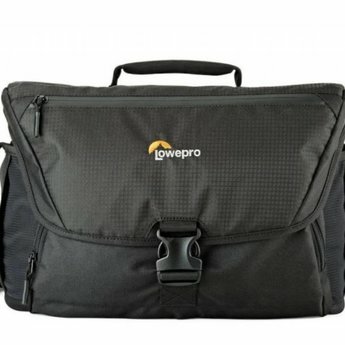 Camera shoulder bag that carries up to 2 pro-depth DSLR cameras plus additional lenses and flash. The Nova shoulder bag has been #1 in the market for generations and continues to evolve to protect the latest in camera technology. The Nova 200 AW II shoulder bag maintains premium protection from the elements for 1-2 Pro DSLR cameras with 3-5 additional lenses and more!